Sriram, DMDK district functionary, lodged a complaint with the Poonamallee police who are, in turn, investigating the case with the help of CCTV footage. 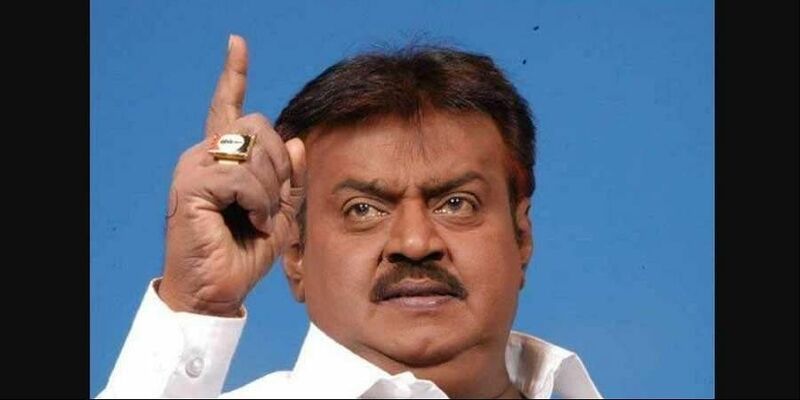 CHENNAI: Two cows from Desiya Murpokku Dravida Kazhagam (DMDK) chief Vijayakanth’s under-construction house at Poonamallee were allegedly stolen on Wednesday night. The police said, “A new house was being constructed in Kattupakkam at Poonamallee. The work started two years ago and the construction has been stopped recently. Apparao and his family stay at the place guarding the house and taking care of three cows,” said a police officer. READ HERE | Can Captain Vijayakanth steer DMDK to calmer waters? On Wednesday night, Apparao slept after herding the cows into the shed. On Thursday morning when he woke up, he found two cows missing and alerted the party high command. Sriram, DMDK district functionary, lodged a complaint with the Poonamallee police who are, in turn, investigating the case with the help of CCTV footage.